Our work is made possible by collaboration with other organizations. 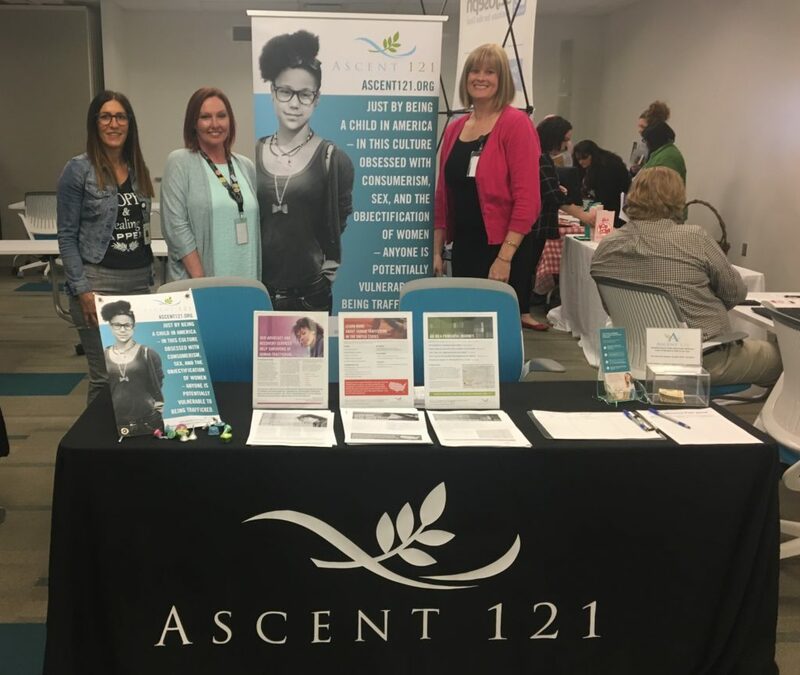 For more information about partnering with Ascent 121, contact us at info@ascent121.org. Support from our community partners helps us to meet the year-round needs of the kids we serve. The team at the Ascension Ministry Service Center has gone above and beyond to support Ascent 121. Their staff routinely volunteers at our facilities doing marketing work, painting, assembling, organizing and more. They have hosted fundraisers including french toast breakfast, sign painting, a street fair, and most recently a kids carnival. The Ascension Ministry Service Center provides business services for all of Ascension so that its front-line associates can focus on what matters most – caring for patients. Some of those services include payroll, benefits, accounts payable and accounting. The work of the MSC supports 32 Ascension Ministries and 170,000 associates. We encourage you to learn more about the Ascension Ministry Service Center and their service to the community. Many thanks for your partnership.